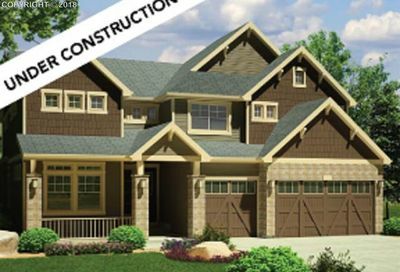 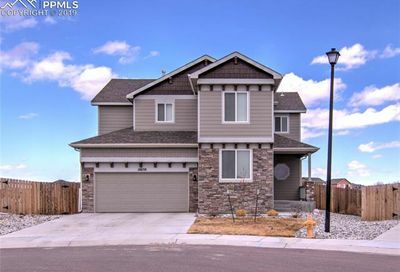 Fountain homes for sale added every 10 minutes directly from the MLS. 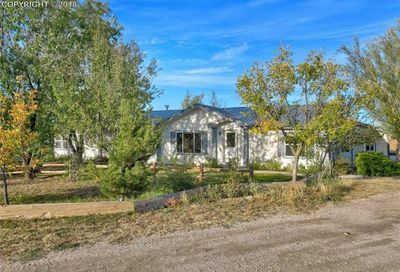 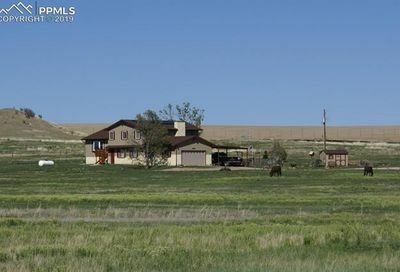 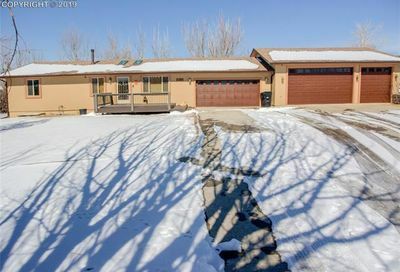 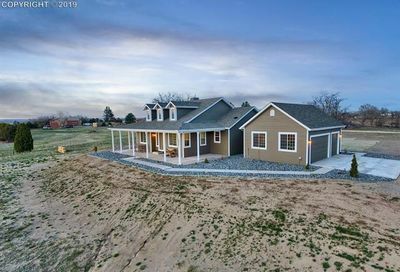 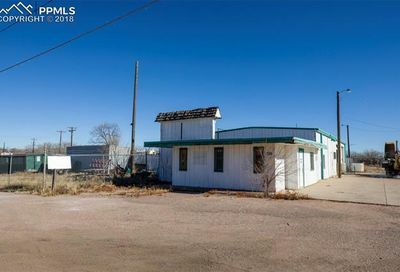 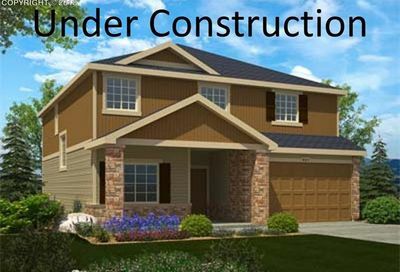 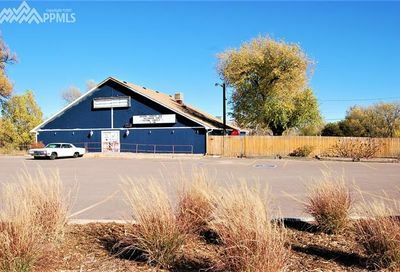 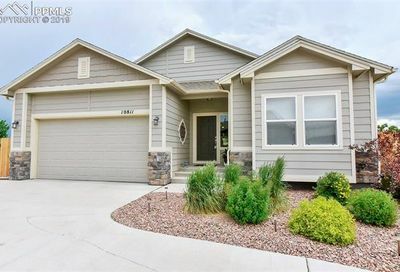 Homes for sale in the city of Fountain CO tend to be affordable newer homes in newer subdivisions and some older bungalows in the more established part of town. 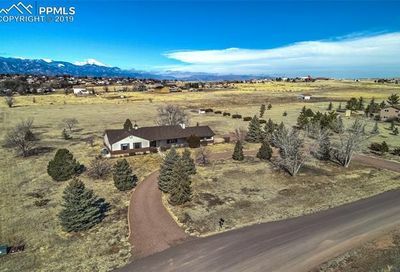 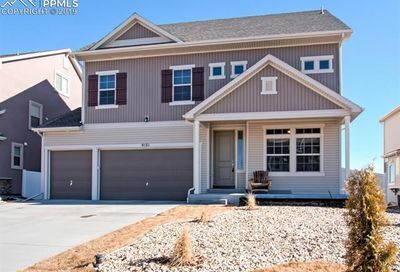 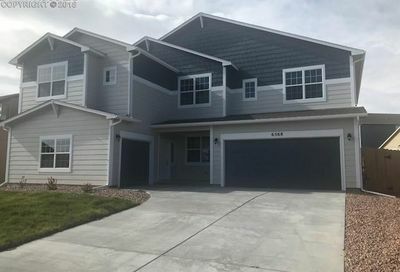 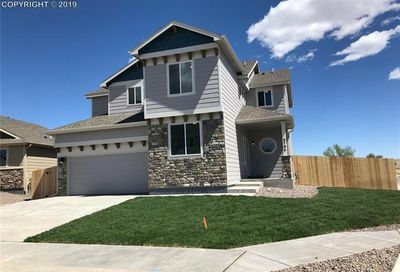 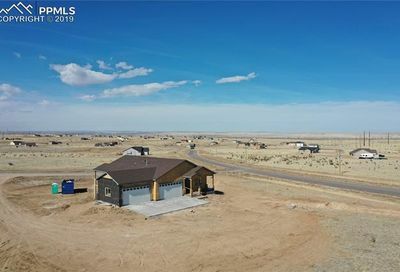 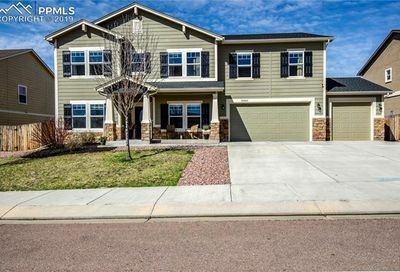 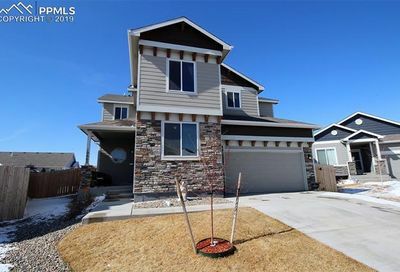 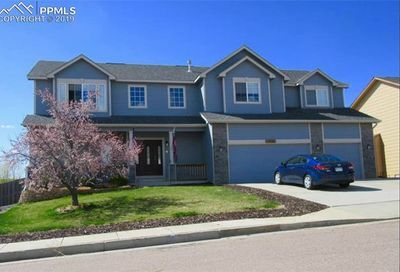 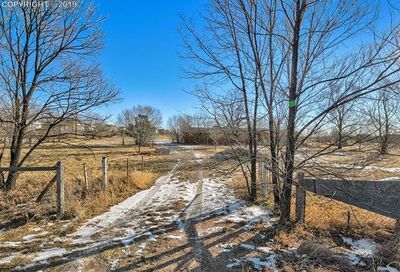 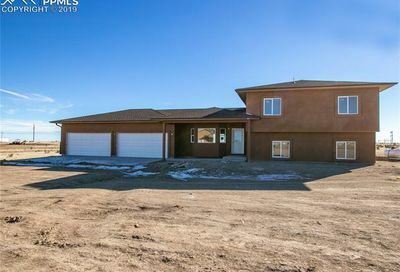 This area is popular with military families due to its proximity to bases and affordability and is one of the best places to look for homes for sale near Ft Carson in FFC8 school district.